Sweet Pink Grapefruit originates from around Vancouver in Canada. It has existed in cutting form around there for over 35 years and although the exact genetics are unknown there is still a lot of speculation. The most likely story is that the Sweet Pink Grapefruit is a specially selected Northern Lights #1 phenotype, noted for its special flavour. Sweet Pink Grapefruit is well known in her role as the mother plant in the Sweet Tooth family created by Spice of Life Seeds and Breeder Steve. For many years this clone only strain disappeared in Switzerland but a few growers had secured these excellent genetics. 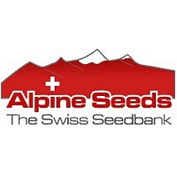 Alpine Seeds have now decided to revive this little legend and make it available for commerical sale. The special features of these genetics is undoubtedly the smell, flavour and quality of the final product. It produces such an intense, exotic, sweet taste found only very rarely in other strains. One can see from exactly where the Sweet Tooth gets its flavour. Sweet Pink Grapefruit produces good average yields with a high resin content and good potency, which all help to complement this strain as an elite clone. The dense buds are not too hard, under lights they mature in 62-68 days and at an early stage give off that special flavour. The strong root formation and structure of the buds points to a clear relationship with Afghani genetics. However the leaf and vegetative growth stage show marked similarities with properties which are often found as characteristic of sativas. Sweet Pink Grapefruit is produced by a self-pollination of this clone-only Strain. It is very hard to feminize and to force male flower production on the female plant. The breeders use a new self-fertilizing technique with a new chemical to produce a lot of male flowers which contains potent pollen.  Feminized S1 Seeds are very close to the original Sweet Pink Grapefruit Clone. Smell, taste, the buzz and the whole plant are similar to the original cutting and show the same unique traits.